It’s true: CLIF Bar athletes are among the best in the world in their individual sports. They’re dedicated, hardworking, and insanely talented. But they’re also deeply passionate, not only about their adventures, but about giving back and using their voices to help make the world a better place. 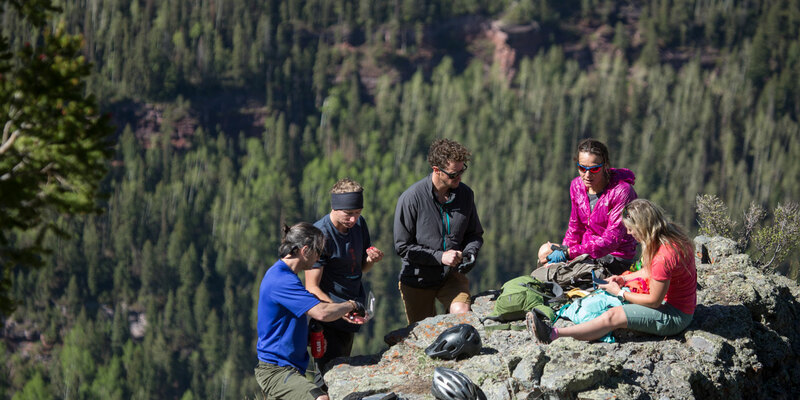 In October 2018, CLIF Bar is extending the CLIF CORPS program to our athletes, giving a handful of our athlete ambassadors the ability to support a nonprofit cause they’re aligned with and believe in wholeheartedly. Welcome to the third in a series of stories around how our athletes are making a difference in the lives of those around them. Former U.S. 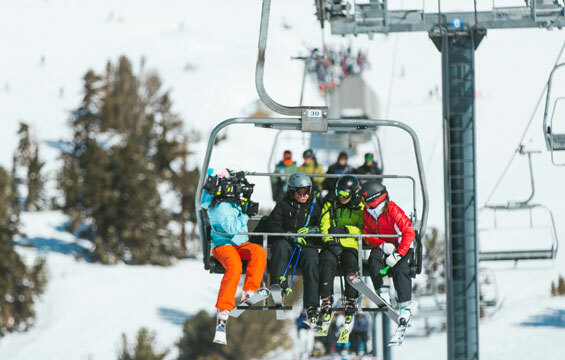 Ski Team Member Stacey Cook has been involved with the Mammoth Mountain Community Foundation since its inception in 2007, was named to the Board of Directors in 2014, and is the current treasurer of the nonprofit. 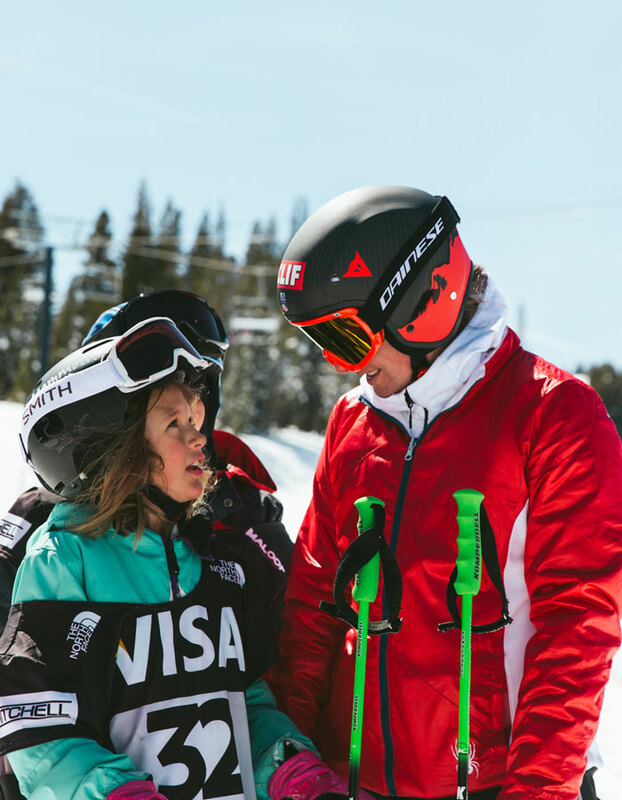 The foundation works to support and motivate young people by facilitating everything from assuring access to Mammoth Mountain to kids throughout the Eastern Sierra, to providing scholarships to young athletes, to creating tutorial programs and donating money to local schools. “I am a big believer in the lessons out here that are maybe not as easy to learn in the classroom,” adds Cook. 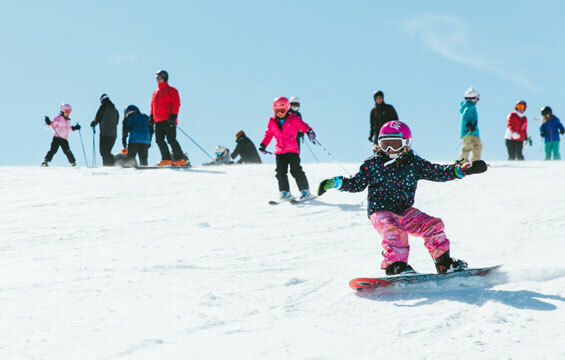 And by the looks on their faces, the kids don’t mind one bit that their lessons — at least for a day — are taking place sliding down a snowy slope. Falling is pretty much unavoidable when learning how to ski or snowboard, but it’s part of a major life lesson, according to Cook. She explains that even professional alpine skiers need to learn how to recover from crashing or losing a race. “The way that you respond to that is a challenge in itself,” she says. “You can pick yourself back up and keep going, and try to do better next time, or you can let it overcome you and be part of your story.” She admits that she’s had to learn over time how to deal with falling and losing races and to make herself better because of it. Whether it be learning how to solve a math problem after getting it wrong, improving on a grade after a failed test, or mastering a jump on skis, the lesson is the same: try and try again. “I really believe in the power of what sports has taught me, and the ability for sports to make me a better person and help me influence others,” she says. And her influence is huge. 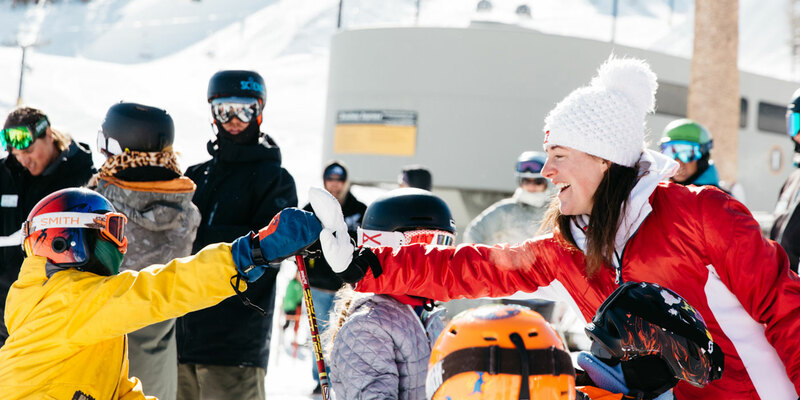 As part of CLIF’s CORPS Athlete initiative, Cook is donating to the foundation and will continue to share her time, positivity, and overall awesome energy with the kids both on the snow and off. We’re with you, Stacey, and we’re with all the kids you’re making turns with in Ski P.E. and during the other inspirational things you do with the Mammoth Mountain Community Foundation.